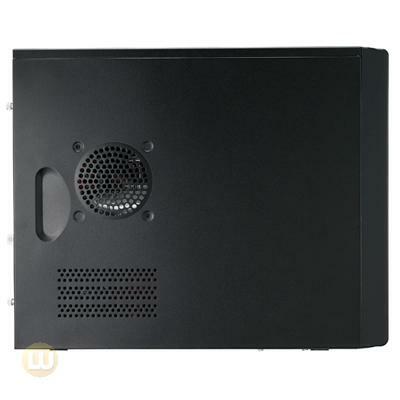 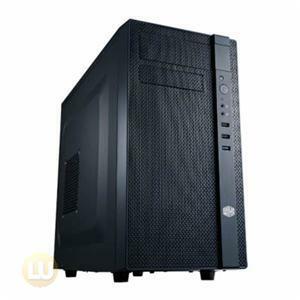 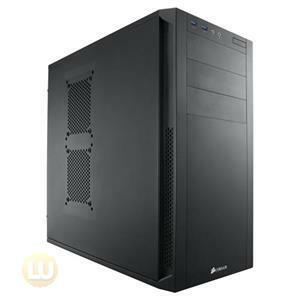 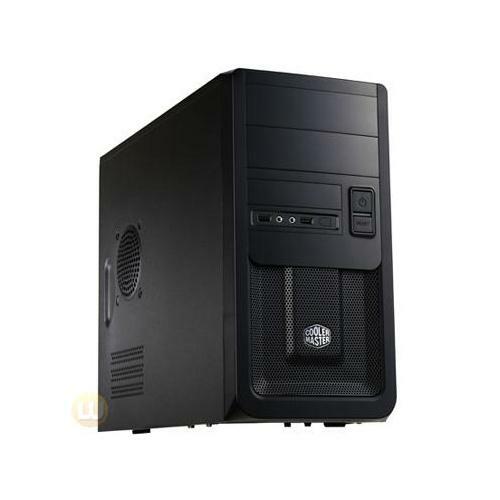 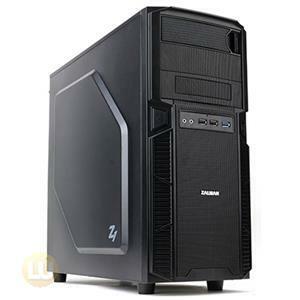 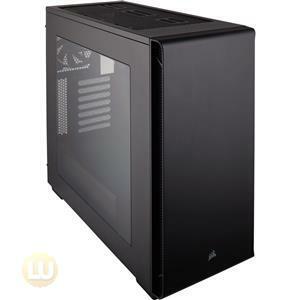 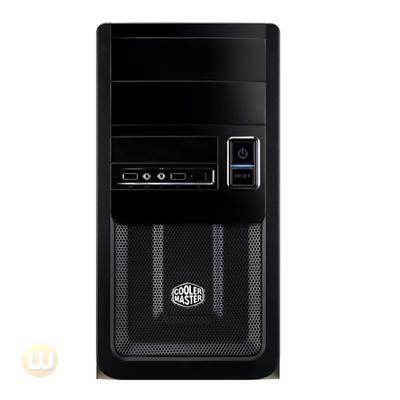 Elite 343 (RC-343) is a mini-tower that accommodates micro-ATX, built with a modern black design body and front panel. 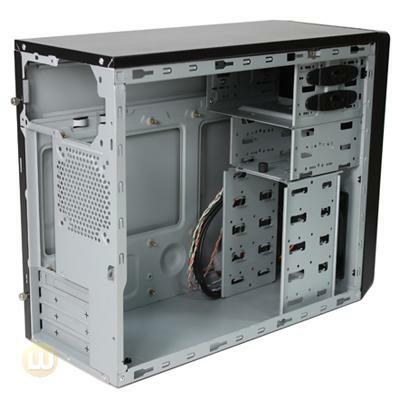 This chassis maintains Elite’s pedigree of compact-sized and quality build that would look great in any space. 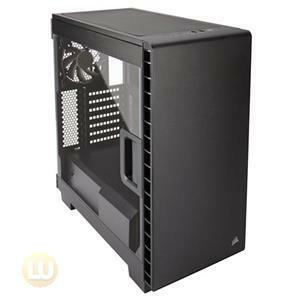 Elite 343 maintains a quiet environment while providing the option of adding 80mm or 90mm rear fans to provide the best ventilation possible for a compact system.